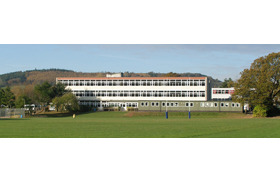 Sidmouth College is a thriving mixed, comprehensive, non-denominational secondary school with sixth form based in Sidmouth, Devon. It is a community state school and will provide 900 places for students aged 11-18, when fully subscribed. At Sidmouth College the individual is right at the heart of what we do. 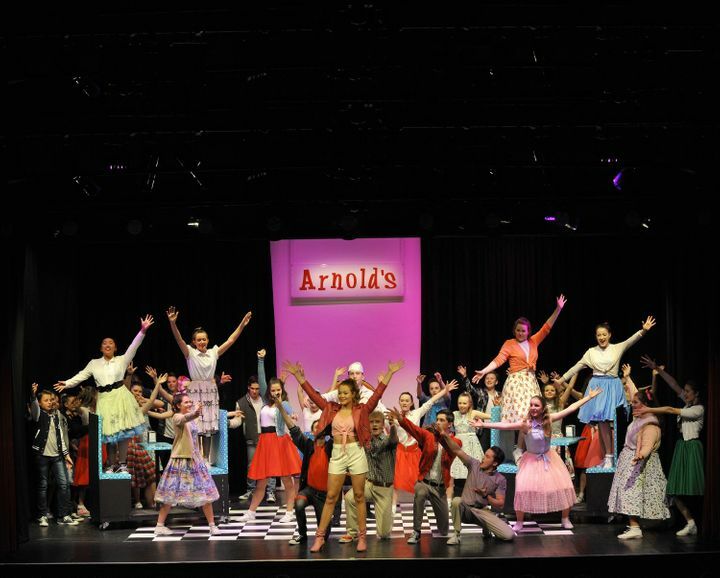 Students achieve academic success, develop their creativity, excel on the sports field and encounter a multitude of new experiences in a safe and enjoyable environment, encouraged by a team of dedicated and highly experienced professionals. 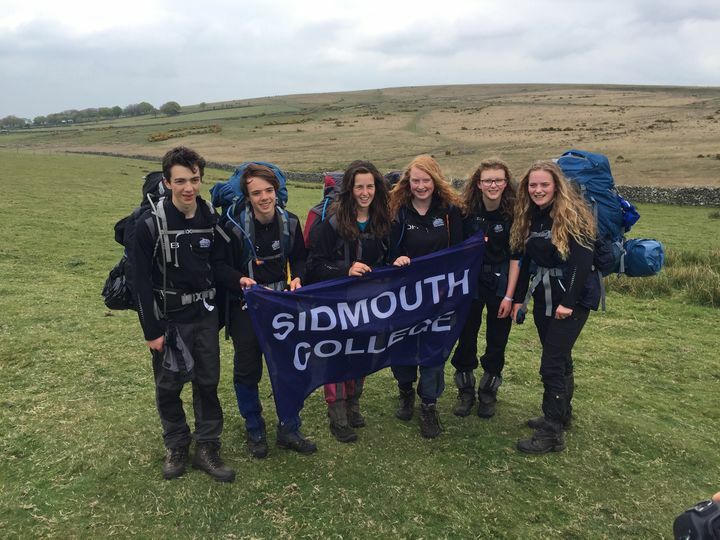 At Sidmouth College we believe that the vibrant learning community, coupled with a culture of high standards and expectations, brings out the very best in every student and establishes abundant possibilities for their future. Every learner believes and succeeds in fulfilling their potential and is inspired to lead a happy, healthy and successful life within a challenging and rapidly changing world. All learners have access to inspirational teaching that leads to outstanding learning and achievements which continues beyond the classroom. Care, guidance and support are strengths of the College. Students are organised in vertical tutor groups led by a tutor who monitors academic progress, student well-being and student development. 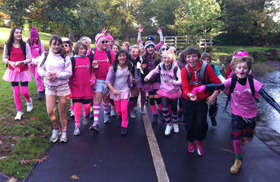 Each tutor group is in one of four Houses - Drake, Grenville, Raleigh and Scott. The tutor group meets at the beginning of each day for registration, support and guidance. 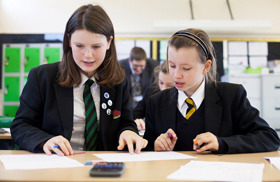 The team of tutors is led by a Head of House who maintains a close overview of the work and wellbeing of the students. In addition, the School Counsellor and the Student Support/pastoral team make a valuable contribution. The College buildings sit within an attractive 13 acre campus and staff take every opportunity to make use of the natural environment on our doorstep to support students’ learning and creativity. We are about to embark on a very exciting programme of redevelopment under the Priority Schools Building Programme with building works starting in Spring 2019. 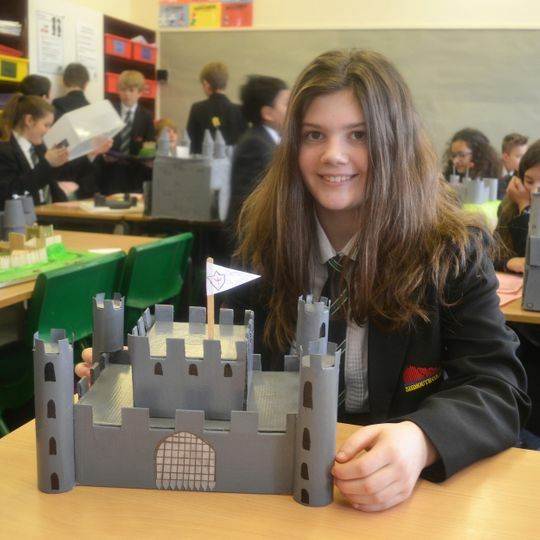 This will see the vast majority of our 1960s buildings replaced with modern, state of the art facilities, including seven new Science laboratories and preparation facilities and new technology workshops to create, without doubt, a fantastic modern learning environment. 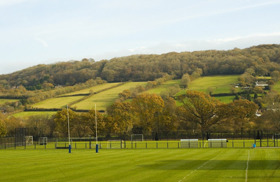 The College provides a wide range of sports facilities including large grass and all-weather playing fields, plus gym, sports hall and squash courts at the Sidmouth Leisure Centre. It also has technology facilities to support students’ learning. Extracurricular activities include sports, music, drama, Ten Tors and the Duke of Edinburgh's Award. Good Devon school is seeking and experienced, skilled and enthusiastic Teaching Assistant/Learning Mentor to work in our busy Student Support Department. Looking for full time Geography teaching post? If so we would welcome your application to work at Sidmouth College in the Geography department, teaching KS3 and KS4 and A Level. 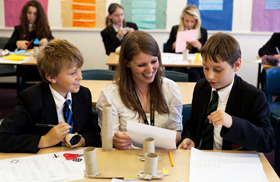 Looking for full time Geography teaching post with a pastoral role? If so we would welcome your application to work at Sidmouth College in the Geography department, teaching KS3 and KS4 and A Level and as one of our Heads of House.